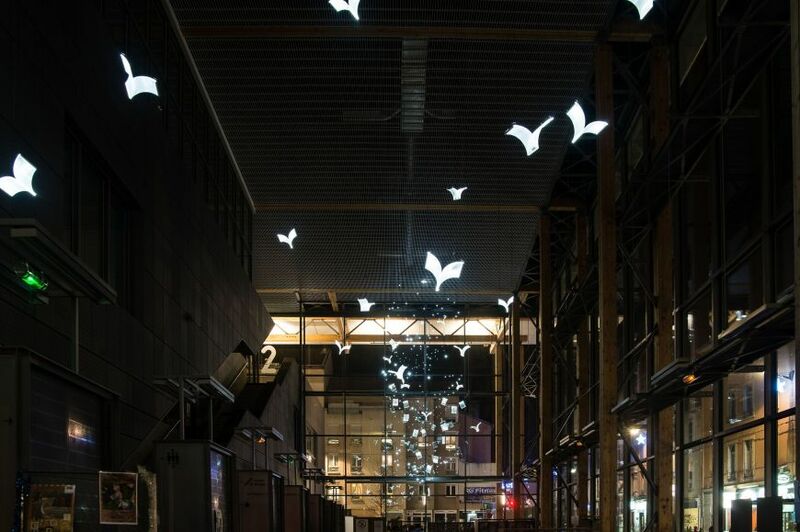 Development of illuminated books with LumiSheet ® technology. 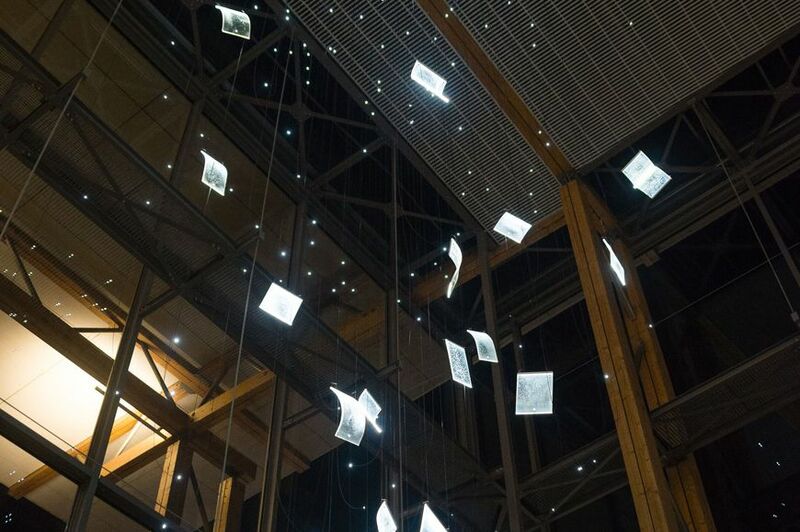 In cooperation with the designer of the project, Lenoir Services has manufactured illuminated books and sheets hanging from the ceiling. The installation has become emblematic for this magnificent media library. 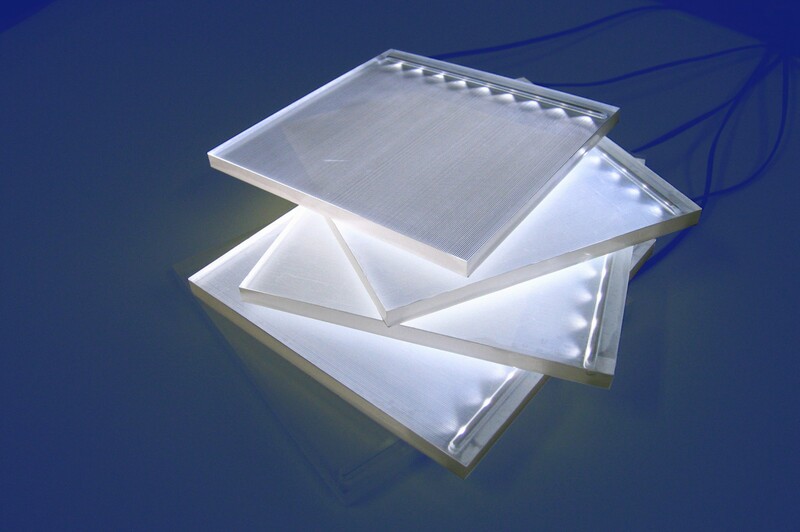 All the work manufactured by Lenoir Services draws on the expertise in plastics processing, and side LED lighting.